Let’s make your event unmissable and unforgettable! 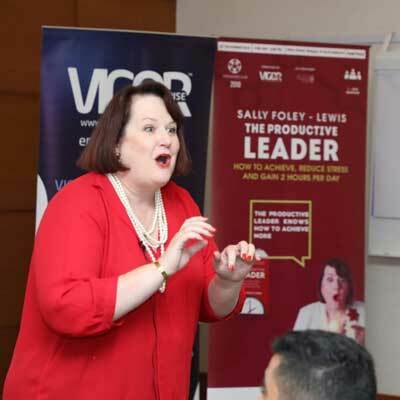 When you need a dynamic and interactive session that ignites insight, builds skill and inspires and empowers your audience to take action, get in touch with Sally Foley-Lewis. She will work with you to exceed expectations. 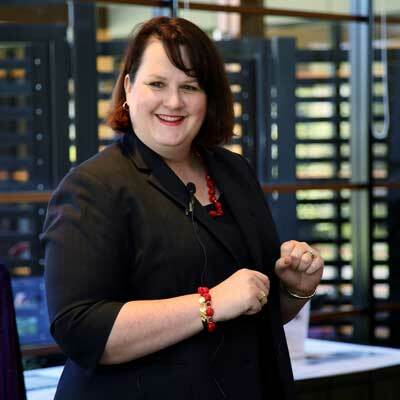 Sally customises content to those who are in the room, their needs and skills, ensuring the learnings, inspiration and your key message resonates clearly and completely. 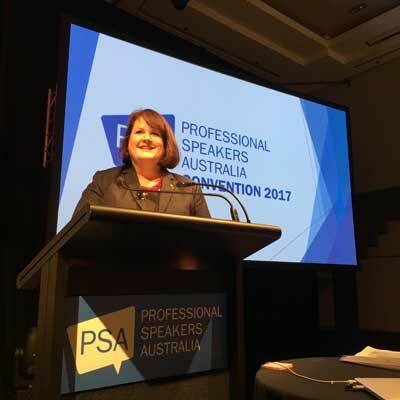 Sally was a vital, positive and engaging Chairperson and expert speaker at the EA/PA Skills Forum. Sally was a popular speaker and a vital element of the forum. Her energy and enthusiasm for her subject is infectious, her delivery I would describe as electric as she buzzes across the stage. 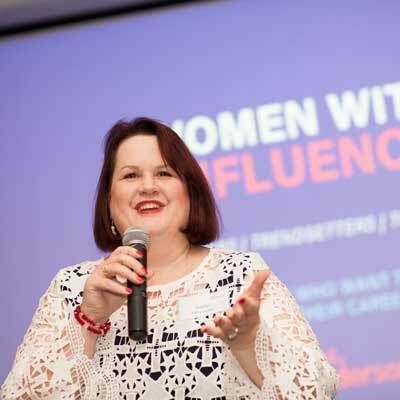 One delegate described her in the feedback as simply “Brilliant.” I highly recommend Sally as a speaker. 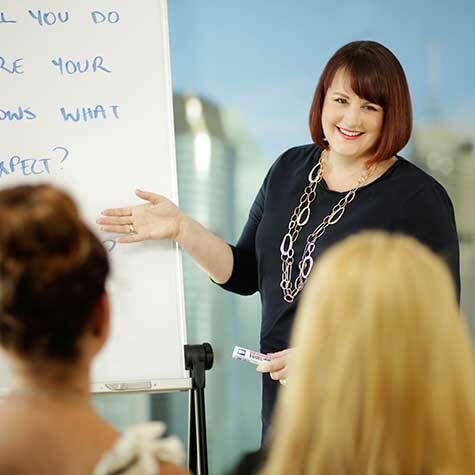 When you need a practical and interactive session that engages, builds skill and leaves your team or audience ready to take action and wanting more, get in touch with Sally. Productivity and leadership programs and presentations that truly reach the hearts and minds of your people; and most importantly drive their performance. Most people want to do well, it’s Sally’s job, and her obsession, to show them how: to help them be more confident, skilled and productive. 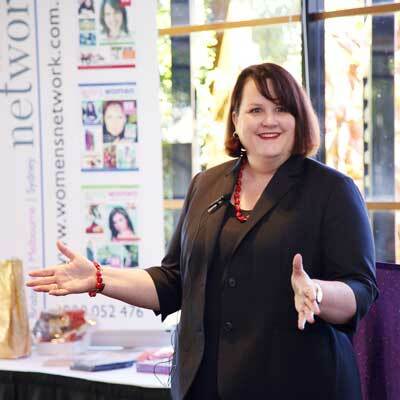 If you need a short keynote, conference breakout session or a full-/multi- day skills development program, Sally will help you create the best event, achieve the results you want, and leave your audience raving and your team immediately taking action. I will instantly show you how to boost your productivity by up to 40%! The first step to improving your productivity is identifying your current level of productivity and what’s getting in your way of success. In this practical and interactive presentation, you will understand the three key areas that impact productivity and take away tips, tools and strategies to improve all three areas. Self-Leadership: Unleash Your Personal Power! A fun and interactive presentation that helps your people to identify their blocks to success, understand healthy boundaries, rid the imposter syndrome, and build networks and confidence in order to be a more effective and productive contributor to the organisation. This is no ordinary session, super heroes will be unmasked! Delegation is one of the most easily accessible yet rarely utiltised tools for on the job development. When you can clear the roadblocks that ruin any delegation attempt; when you understand the who, when, when not to, and how of delegation you’ll be wondering why you weren’t doing it sooner! This session will delight and de-stress! Feedback and other difficult conversations can be awkward, tense and end in disaster if not handled properly. This presentation unpacks the skills necessary for effective feedback conversations and shows you how easy feedback and difficult conversations can be when you use the Easy EECC™ formula. The secret to better conversations starts before you open your mouth, this and other secrets to better feedback are revealed in this presentation. Boost your confidence, influence and productivity by mastering the three key skills to successful management. You will learn how to get your team to get their work done so you can stop being first in and last out, and missing your family. Find out how these three skills help you lead a high performing team. A keynote to help set the tone for your conference, meeting or event. It increases networking, sets the tone for increased and improved engagement and participation. Sally’s hierarchy of conference needs! Sally is a joy to work with. I have had the pleasure of working with Sally both as a coach and in a training capacity. As a trainer Sally is full of energy, engaging and incredibly creative. She brings the best out in people and keeps the enthusiasm in the room, even in the face of a tough audience. Her ideas for our away day were brilliant, on budget and enjoyed by everyone who participated.